Welcome home to The Belmont Apartments. Located in the heart of Silverado Ranch in Las Vegas, NV. The Belmont is close to shopping and restaurants as well as major freeway access. 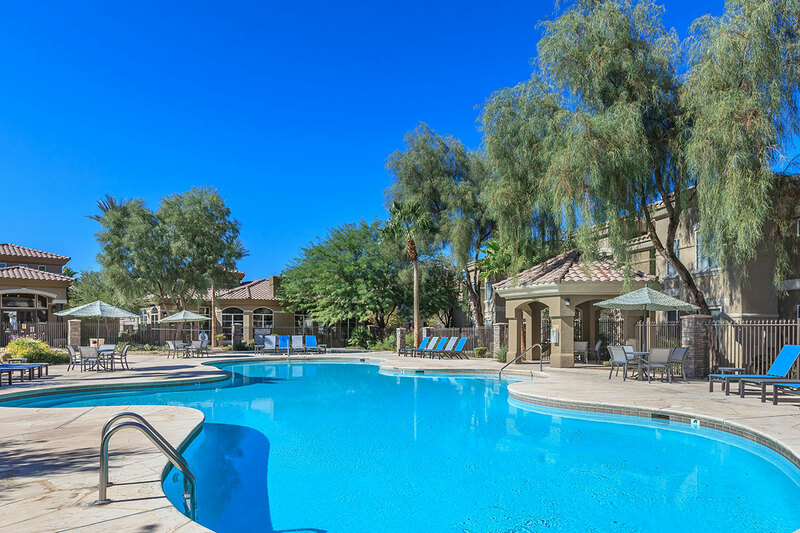 We offer amenities like no other, a 24-Hour fitness center, gated access and an intrusion alarm for added security, a spectacular clubhouse for all your party-planning needs, and a beautiful swimming pool with spa. 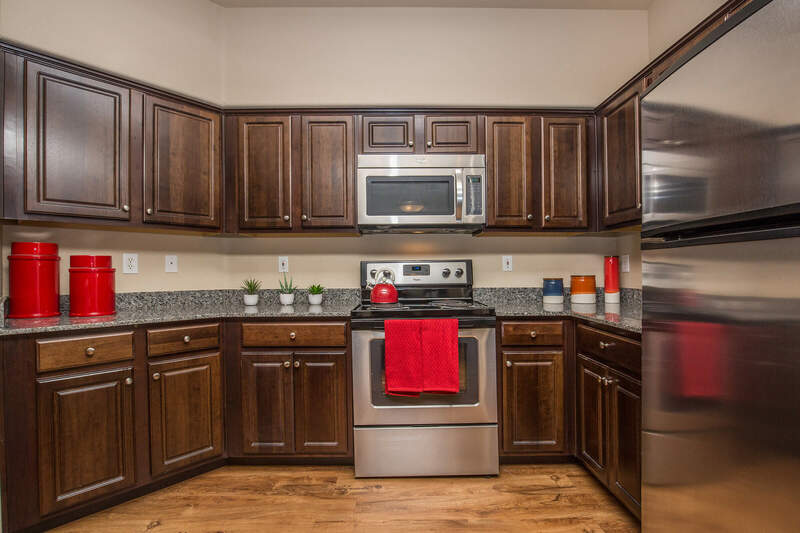 Our apartment homes offer nine-foot ceilings, all electric kitchens, garden tubs, washer and dryer, window seats, mirrored closet doors, and a breakfast bar. We have newly renovated interiors, featuring granite countertops, with upgraded cabinets, stainless appliances and wood plank floors. Call our office staff today to see what we can do for you! 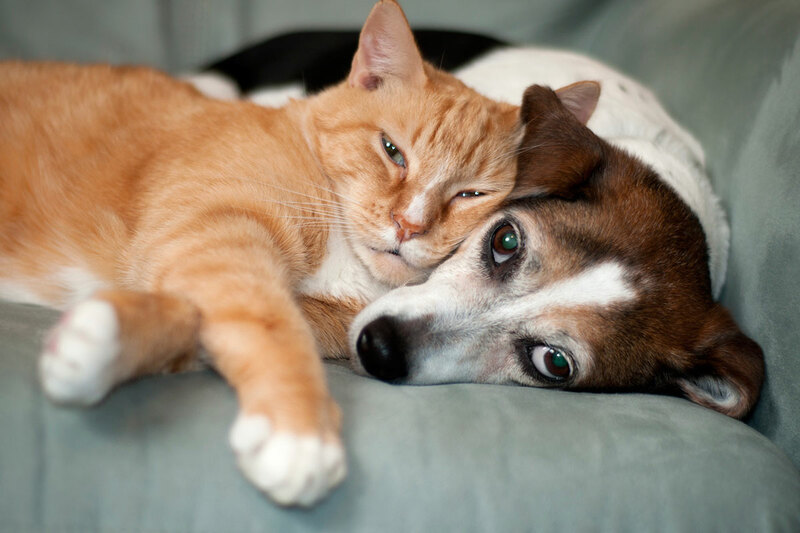 As one of the few pet friendly communities, we proudly allow cats and dogs here at The Belmont Apartments. Now your pet has the opportunity to relax by your side and enjoy the comforts of your apartment home.